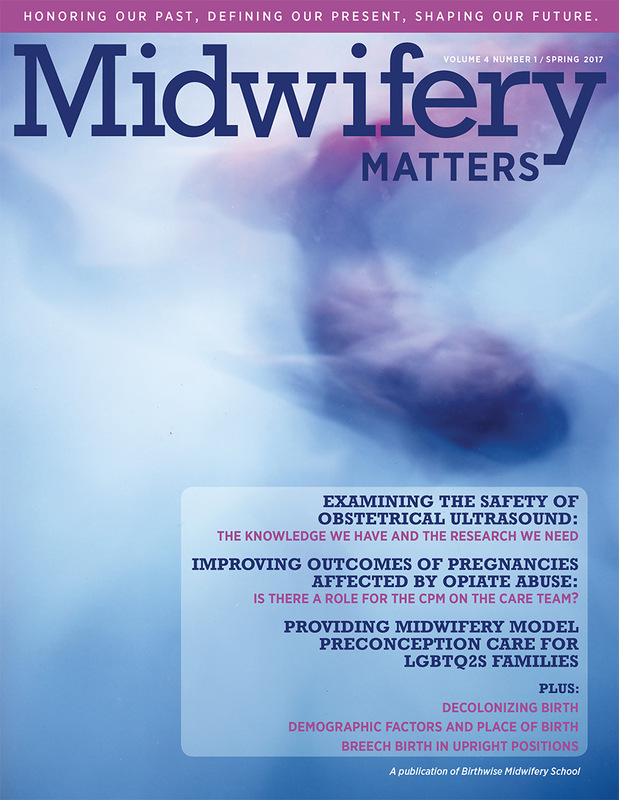 Birthwise Midwifery School is an accredited institution founded in 1994 in Bridgton, Maine. 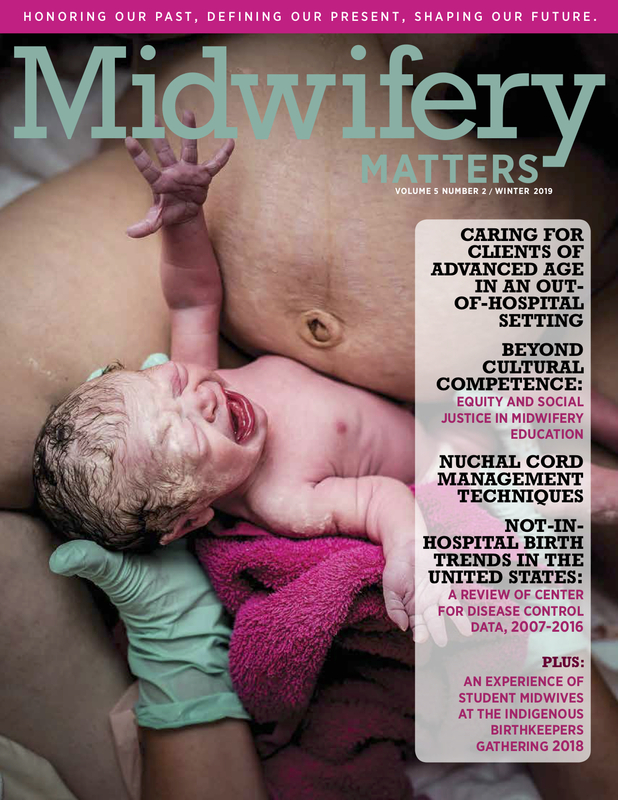 Birthwise offers a 3-year midwifery certificate program, a 14-month midwifery assistant program, and Doula Training workshops. Student financial aid is available through the Federal Student Financial Aid program as well as two institutional scholarships. 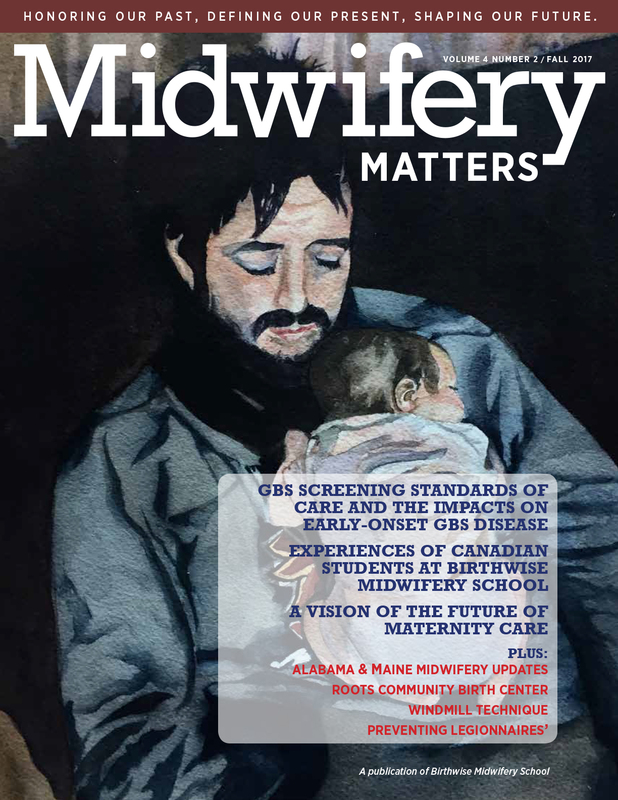 The program is accredited by the Midwifery Education Accreditation Council and licensed by the Maine Department of Education and the New Hampshire Department of Education. International students are eligible to enroll. 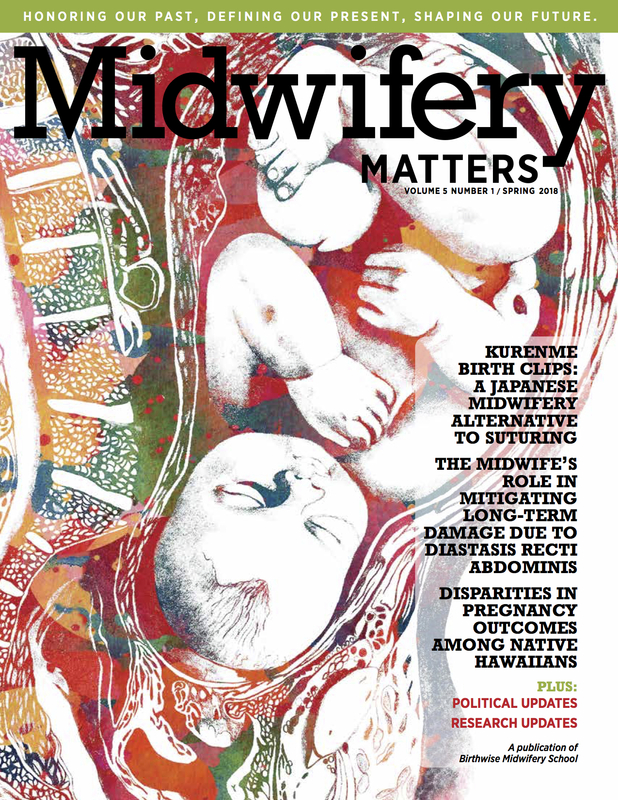 Together, staff midwives and Birthwise Midwifery School students operate the Birth House, an on-site clinic and freestanding birth center that offers free Well Body and reproductive health services to the community at low cost. 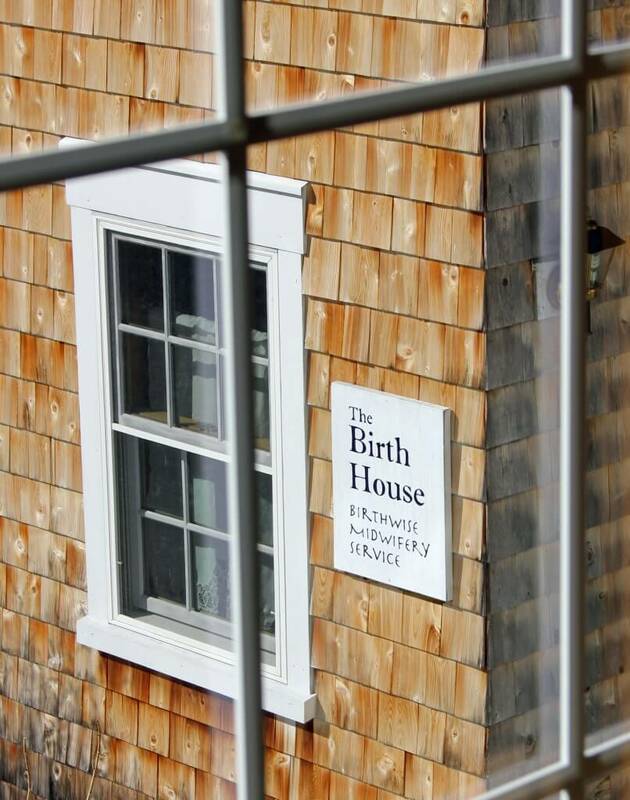 The Birth House uses a service-learning model and students are involved in all aspects of care under the supervision of a midwife, gaining valuable experience while providing much-needed and quality care to the western Maine community. Learn more.